• Daily Wire: Trump Set A Trap For The Self-Obsessed Media In Phoenix. They Fell Right Into It. • Power Line: The Name/Statue Game Has Barely Begun! 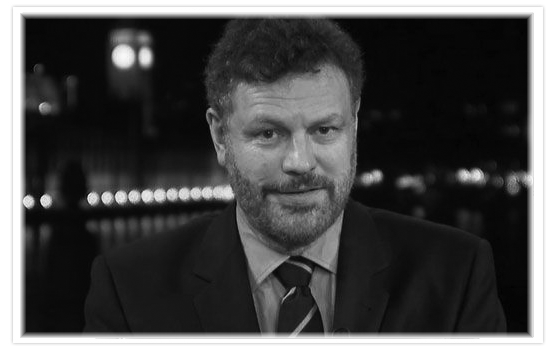 Mark Steyn took his final turn of the week sitting in for Rush on Wednesday. Rush returns to the Golden EIB Microphone on Monday, August 28th.